Two major Texas health systems have called off plans to merge. 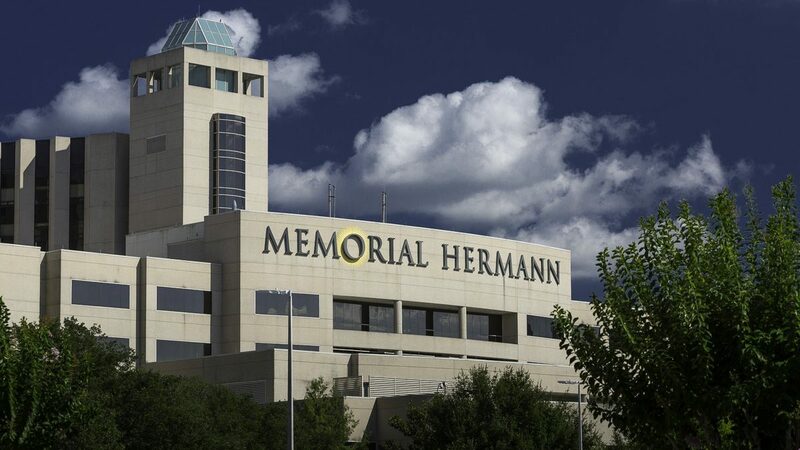 Memorial Hermann Health System and Baylor Scott & White Health announced on Feb. 5 they will not be merging at this time. The two health systems announced in October they signed a letter of intent to merge into a combined system to further strengthen communities, advance the health of Texans and transform the delivery of healthcare. “As two of the most comprehensive not-for-profit health systems in Texas, Baylor Scott & White Health and Memorial Hermann, both founded as faith-based organizations, share similar missions and values. Equally important, they share like-minded, forward-thinking visions for the future. This proposed combined health system is positioned to become a national model for integrated, consumer-centric, cost-effective care.